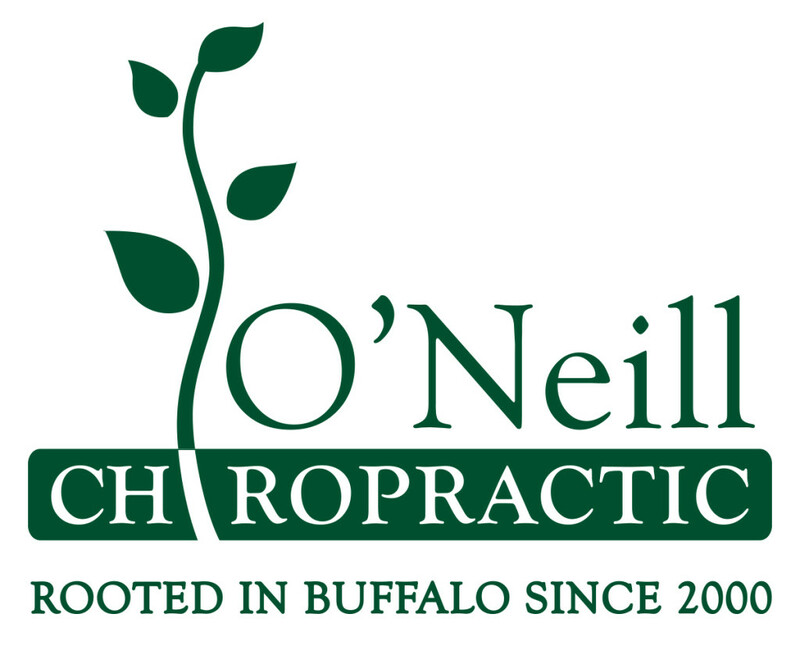 Dr. Patrick O’Neill is the founder of O’Neill Chiropractic. He received his Bachelor of Arts in Biological Sciences from the University at Buffalo, and earned his Doctor of Chiropractic degree from the “Fountainhead of Chiropractic,” Palmer College in 1999. While attending Palmer in Davenport, Iowa, Dr. O’Neill served as President of the Student International Chiropractic Association, clinical intern in the Department of Radiology, and captain of the men’s Ultimate Frisbee Club. His education and training included a Clinic Abroad mission to India, where he traveled extensively with a select group of students and doctors to provide critical care in impoverished communities. During his graduation, Dr. O’Neill was inducted into Pi Tau Delta, the International Chiropractic Honor Society. He was also nominated for the Clinical Excellence Award, which is the highest honor bestowed at his alma mater for academic and extracurricular achievement. While in active practice since July 1999, Dr. O’Neill has continued his post-doctoral studies in pursuit of board certification in Chiropractic Pediatrics from the International Chiropractic Pediatric Association. This training focuses on the specific chiropractic concerns associated with pre- and post-natal maternal care, childbirth and delivery, and pediatric care from infancy through adolescence. As an advocate for chiropractic’s continued growth and success at both the state and local levels, Dr. O’Neill has served as executive board member (2001-2008) and District President (2005-2006) of the New York Chiropractic Council. Since 2008, he has also mentored future leaders of the profession as an Adjunct Preceptor of D’Youville College’s Doctor of Chiropractic Program. Dr. O’Neill and his wife, Julie, are grateful for the opportunity to work, live, and raise three “well-adjusted” children in Buffalo’s vibrant Elmwood Village. As an avid distance runner and cyclist, he enjoys getting out in the neighborhood year-round. Dr. Kevin Morreale was born and raised in Williamsville, NY. He studied Pre-Med/Biology at Canisius College and D’Youville College. Following completion of his Bachelors of Science degree in Biology, Dr. Morreale earned his Doctorate of Chiropractic at D’Youville College. His education included clinical rotations at ECMC, UB Neurosurgery, and Buffalo Spine & Sports Medicine. He is board-certified and licensed to practice in New York State. Dr. Morreale has experience in treating pre- and post-surgical patients, athletes, pregnancy care, pediatrics, geriatrics, and work/auto injuries. Dr. Morreale has also completed post-doctoral studies in Functional Medicine. He lives in Buffalo’s Elmwood Village and enjoys watching the Bills, Sabres, and snowboarding during the winter.